This is a referral service to connect any individual in PEI to information and general advice from a lawyer. 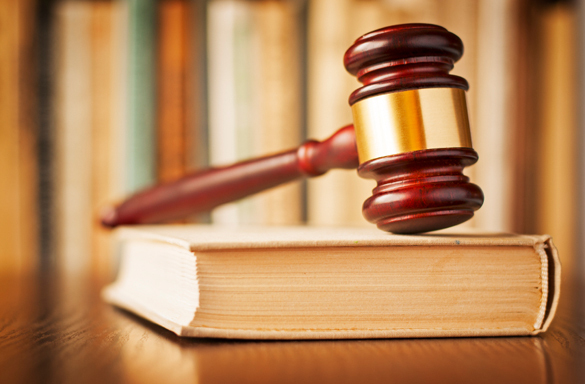 The lawyer may also offer further services but you will not be required to pay or hire them. Criminal and family legal aid services are provided under the Prince Edward Island Legal Aid Program. The scope of services covered by the program and financial eligibility for assistance are determined by government policy. 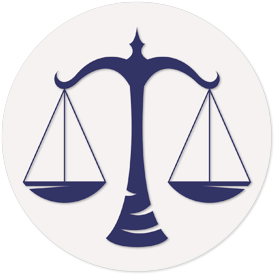 Various services for individuals with legal problems. 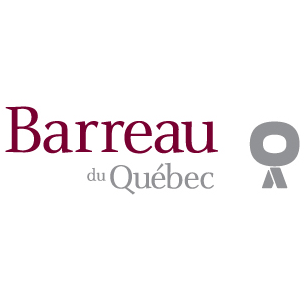 Legal aid services for eligible individuals in Quebec. Using this Citizens Online Police Reporting System allows you to submit a non urgent report immediately. You may also print a copy of both the Temporary and the Permanent police report for your personal records only. These copies cannot be used for insurance purposes. 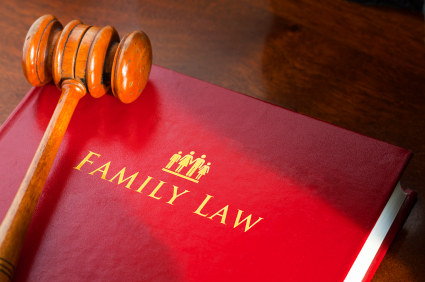 The Ministry of Justice operates the Family Law Information Centre and Support Variation Project to help individuals obtain assistance in dealing with their family law matters. The “Find a Lawyer” feature allows lawyers to be searched by firm/organization, city or first or last name. A lawyer’s contact information is available via this service which allows you to contact lawyers directly. 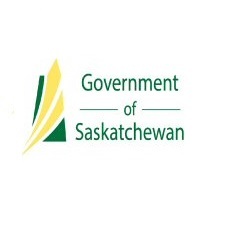 Information for the provincial court, family court, court of queen’s bench and court of appeal in Saskatchewan.